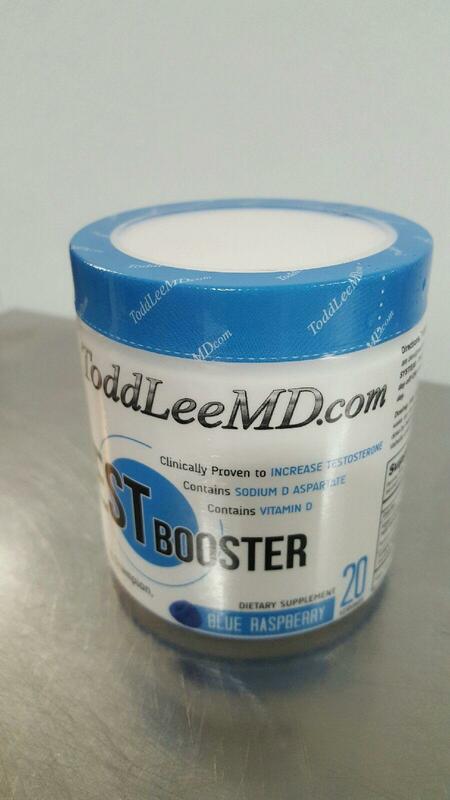 D-Aspartic Acid: The Best Test Booster – Todd Lee M.D. D-Aspartic Acid is the D conformation of the amino acid Aspartic Acid. It is not the same as L-Aspartic acid. Always read labels and make sure you are buying from reputable brands. Scandalous supplement companies will try to trick you by putting this version in their test boosters and pre workouts. Before going into all the ooey goodness of DAA, I have to clear something up. It’s taken first thing in the morning on an empty stomach. It should never be in a pre workout! 26% of previously infertile men conceived children within 90 days of DAA use, and sperm motility and count improved 50-100%. So for post cycle men, the information in this study will help to dissolve certain myths about permanent post cycle conditions. Even better news: Studies show that DAA increases the response of the body to hCG when used for male infertility. Both act in similar ways but this amplifies the response so there is a synergistic effect similar to GHRP-6 and CJC on GH release. Some studies have shown no benefit to decreasing body fat, increasing muscle mass, or increasing power. My assessment is that this is Probably because DAA wasn’t cycled in those experiments, as it needs to be for continued effectiveness. And you can't make changes to your body in 6 days. Additionally many of the negative studies use the conjugate acid, not Na+ D-Aspartate, the form that yields positive results and the form I use in my DAA product. If these studies were done in the men who previously had low testosterone and / or had cycled the DAA, or used the right forms, then I would expect much different results. Further more I included 9 other methods of natural testosterone boosting, 4 antiestrogens, and 3 other forms of GH secretagogues in the Thor's Hammer Combo Pack!!!! Some of us don't do to much thinking with our brain, but if you do on occasion this will make DAA even more appealing: It is localized to regions in the brain associated with memory. In Alzheimer patients it is found in very low concentrations compared to control groups. In rats administered DAA they could navigate a memory maze much more efficiently than control groups. And DAA inhibits a signal in neurons which causes neuronal self destruction. Simple way to put it is it may protect your brain cells, prevents alzheimer's, and increase memory. Its these actions on the brain which lead to the LH and FSH release and eventually testosterone release. Much more research needs to be done in terms of claiming that DAA can make significant improvement in memory and cognitive functioning in humans. But this data certainly implies results. Biochem nerds (me) completely NERD-OUT when lab rats produce consistent test results that prove their hypothesis!